To remain interesting, wearables are continuously being upgraded. They have a massive potential, and major tech companies are constantly looking to improve their last offering. From smartwatches to smart glasses, possibilities of technology seems only limited till the emotional spectrum. Recently, it seems that Microsoft may have overcome this barrier. 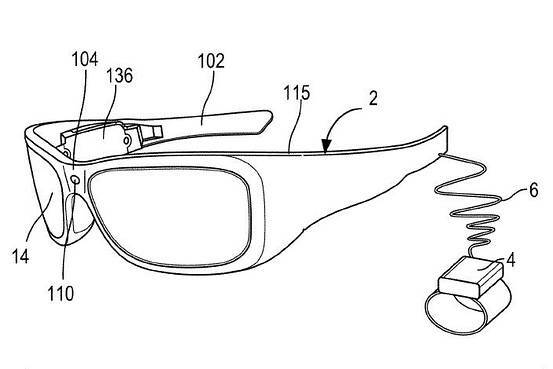 The US technology giant, known for making its mark in the computing world, have recently been awarded a patent for a smart glass that would be able to detect or interpret emotions of people within its range. 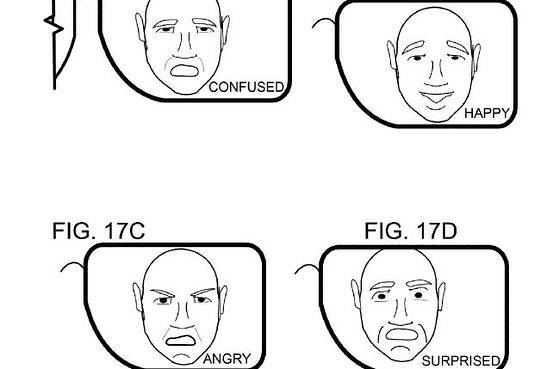 This patent, filed as ‘a wearable emotion detection feedback system’, was originally filed in October last year and has been announced this week. By judging different variations in speech rhythm and amplitude, choice of words, type and speed of gestures,eye focus and body posture, the glass would be able to determine the emotion of a single person or a group, without them knowing about it. It will use sensors like depth cameras and a microphone under the nose bridge to pick up the audio and video information about the subject. According to Wall Street Journal, its uses were not specified, but one can imagine it will come very useful during interrogation questioning where devices would be able to measure changes in the person’s body temperature or pick up small shifts in the voice tone. According to the patent, this device can communicate with another same device, thus allowing the share of information. This also gives the user a 360-degree view, and can be used in gaming or security work. Again, the possibilities seem endless. Let’s wait and watch how Microsoft takes this innovation forward.